Skin, our body’s largest organ welcomes the arrival of autumn by shedding cells as it looks for a way to thicken its layers in preparation for a long hard winter. This is a continuous cycle that produces dry irritated skin. Fortunately, there is a remedy: Lavido Lavender Lotion , a aromatic moisturizer that will aid you through the winter season. Loaded with lavender oil, beeswax, shea butter, almond oil, calendula oil and other essential oils, it will leave your skin feeling smooth and soft without any greasy residue. Lavido lavender lotion also contains ginkgo biloba extract which aids in circulation making this the perfect massage lotion. The lotions silky properties make it easy to spread allowing the lavender oil to penetrate dry skin and aid in relieving muscle soreness. 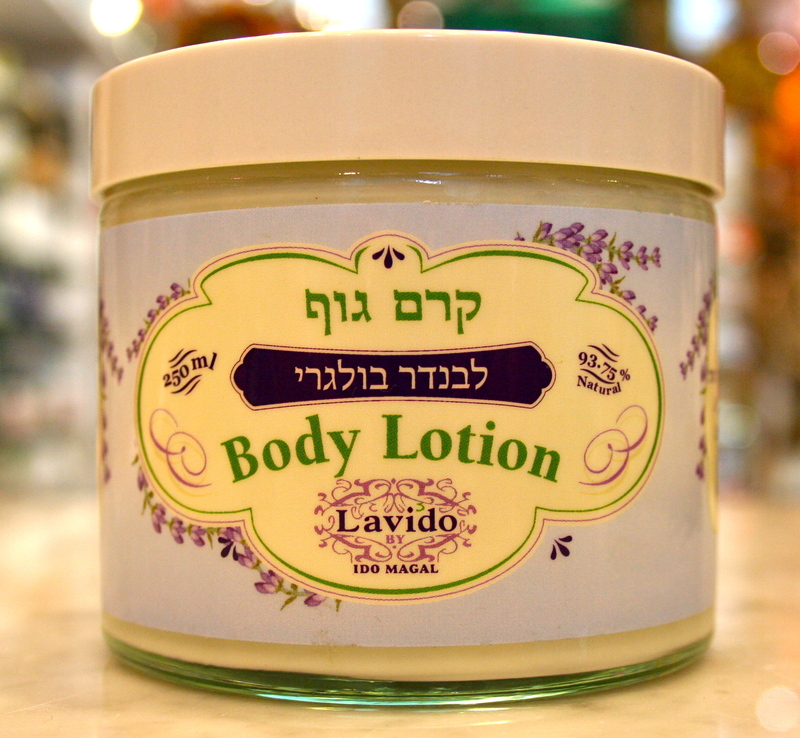 Once you try this unique and powerful Lavender Lotion you’ll understand why so many people are lovin’ Lavido. A rich, nourishing cream that contains pure vegetal oils, in combination with beeswax and shea butter is luxurious and nurturing to the skin. The wonderful fragrance will accompany you the whole day long.